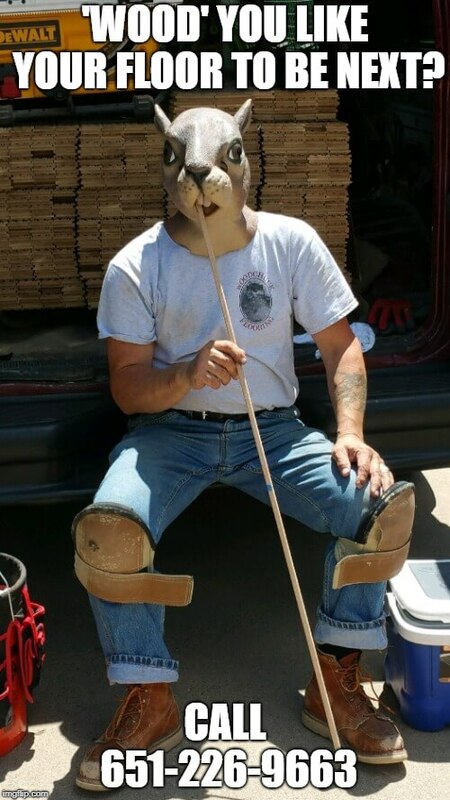 Woodchuck Flooring has been serving the Twin Cities with quality in hardwood flooring since 1989. 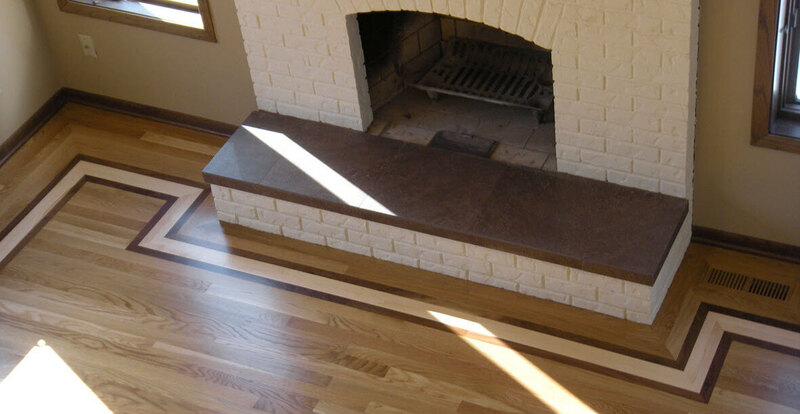 Our services include hardwood floor installation, sanding, refinishing, and repairs. We guarantee satisfaction because we promise to treat your home as if it were our own. With so many happy customers, we’re excited to announce we received yet another Angie’s List Super Service Award in 2017! We’d love to talk to you about your hardwood flooring project. But first, feel free to learn more about our services and be sure to view our photo galleries! When you’re ready, contact us for your in-home quote.